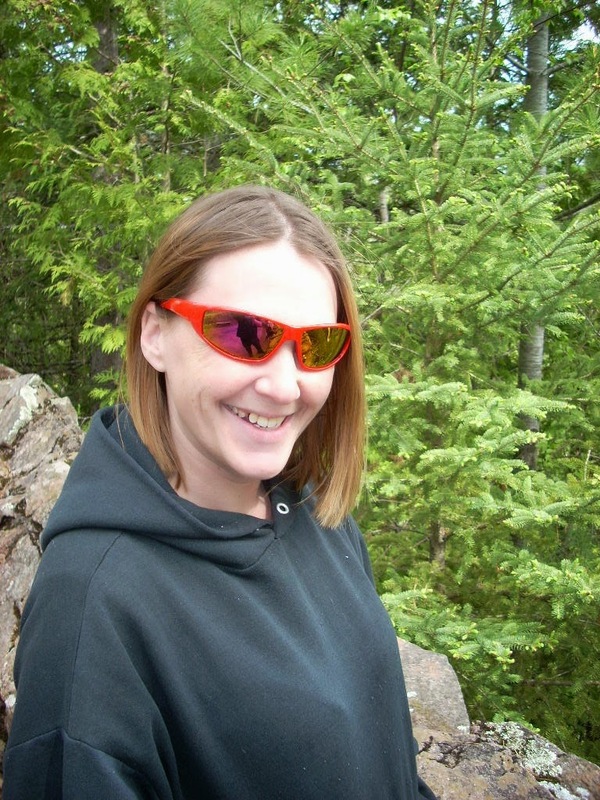 Psycho Suzy's Crazy Life : WTF Walmart??? On our trip to Walmart today we stumbled across something that I just had to take a pic of. It was one of those that make you go who thought of that and even worse who would buy that. Ok this thing comes with 2 shades of brown dough and one thing of yellow dough. It has a mold to make your brown dough into a poo shape and your yellow dough into corn and peanut shapes. I just think that this takes the poo in bad places a little too far. And to top off the whole thing they add an allergy warning that it contains wheat because someone might just eat the poo. I am just at a loss as to why someone would even pay the almost $8 for this item. 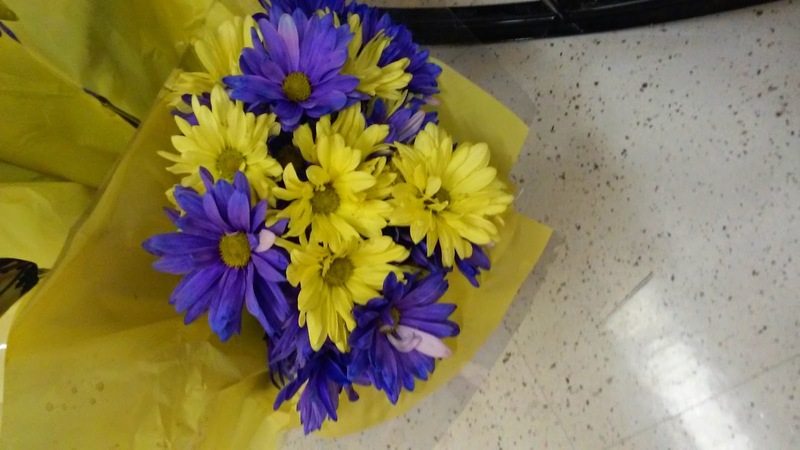 Oh and when I was at Cub today I saw Vikings flowers. 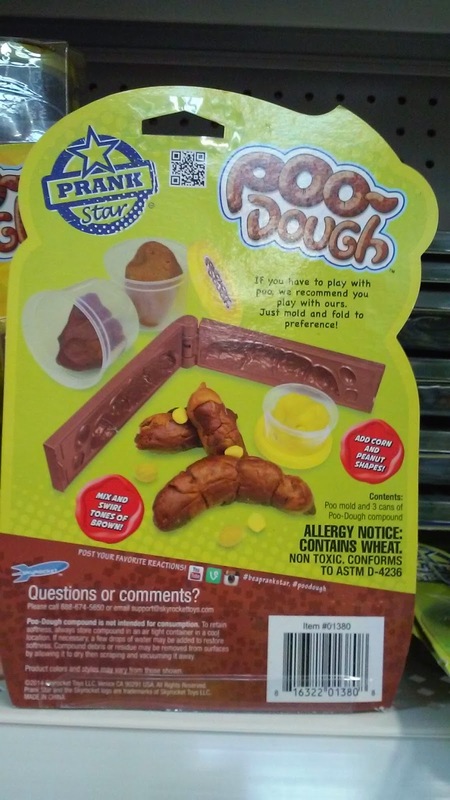 Would you buy Poo Dough? If so why? 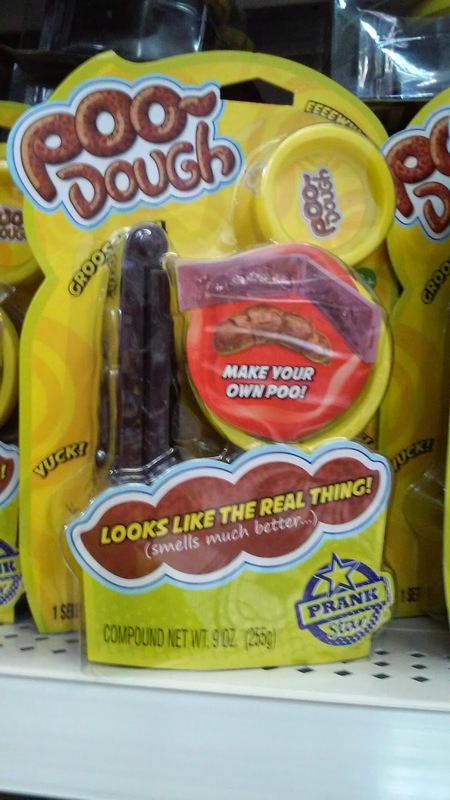 I would not buy Poo Dough, however I would be tempted to make Mr Hanky the Christmas Poo, if I can across some. LOL how do you take care of a poo anyway? Ewww are they for real? Who on Earth buys this and thinks to themselves this is great? Frat boys!!!! ONLY! Love that you wrote about this! Made me laugh! Scary though! Visiting from Mommy Monday Blog Hop. I never thought of frat boys buying them lol. I was thinking April Fools or something.